Before the 2015 trial of Colorado theatre shooter James Holmes, forensic psychiatrist Dr. William Reid spoke with him in a series of sessions. 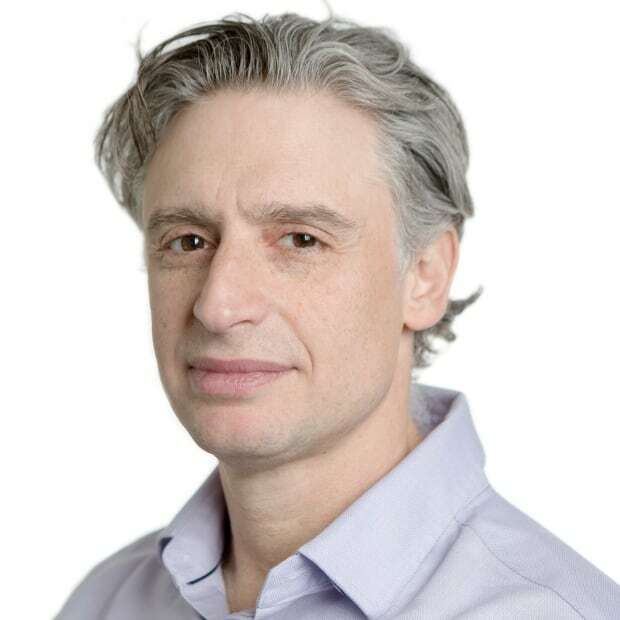 In the wake of the deadly Toronto shootings, Reid talks with CBC News about those interviews and the difficulty of predicting violent behaviour. 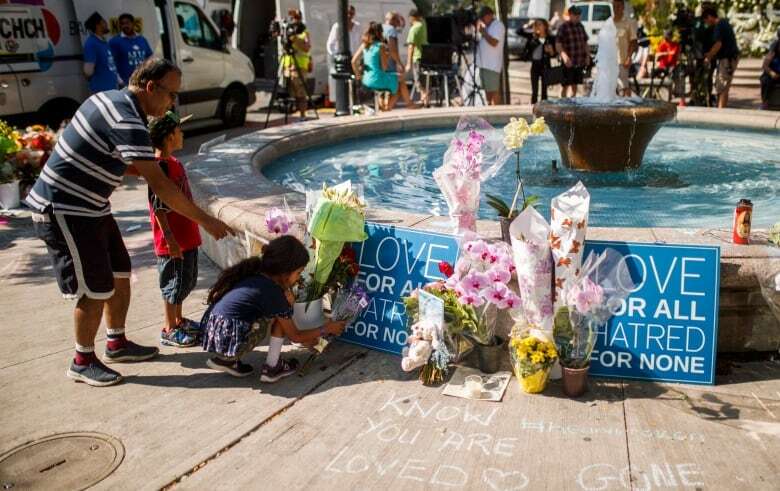 Three days after the deadly shooting in Toronto's Greektown neighbourhood that left a 10-year-old girl and an 18 year-old woman dead and 13 others injured, the gunman's motives for the rampage remain unknown. Toronto police have provided no details of a possible motive and have discredited claims of responsibility made by the jihadist group ISIS. The gunman, Faisal Hussain, died following the attack, meaning we will likely never get a firsthand account of his motives. Hussain's family and friends have said he was suffering from depression and psychosis, but police would not confirm any details of his medical history, citing privacy legislation. About half the perpetrators of mass killings end up dead, according to at least one study, often leaving questions of motive unresolved. But in at least one high-profile case, the forensic psychiatrist who was able to interview a mass shooter believes he was able to glean insight into at least some of the factors that lead individuals to carry out mass killings. 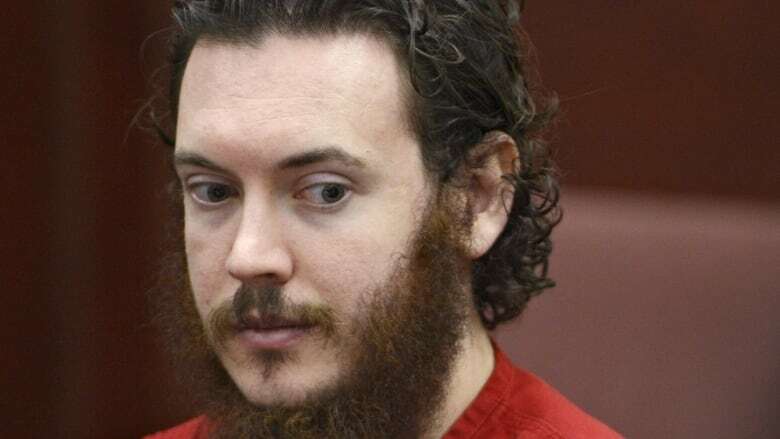 On July 20, 2012, James Holmes opened fire at the midnight screening of The Dark Knight Rises in a movie theatre in Aurora, Colo., killing 12 people and injuring 70. Holmes was convicted of multiple counts of first-degree murder and attempted murder and sentenced to life in prison without parole. 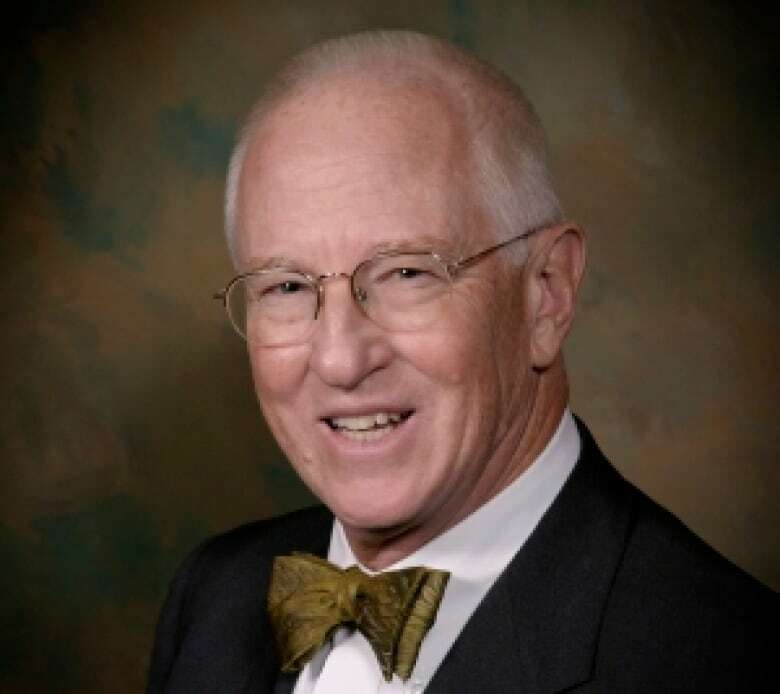 Before his trial in 2015, Holmes was interviewed by Dr. William Reid, a Texas-based forensic psychiatrist, in a series of sessions, for about 24 hours in total. Reid acknowledges he interviewed Holmes about a year-and-a-half after the attacks and that Holmes's stated reasons for the shootings came "mostly from inside himself." Reid also admits he will never know more than what Holmes told him — and that it's "a bit of a fool's errand to try to extract logic from crazy thinking." Still, Reid says he thinks Holmes, for the most part, was being straightforward with him. Reid has published a book based on his interviews: A Dark Night in Aurora: Inside James Holmes and the Colorado Mass Shootings. He said he would diagnose Holmes as having schizotypal personality disorder, which is characterized by a difficulty relating to others and the world and can include suspicious or paranoid thoughts, excessive social anxiety and so-called magical thinking. In Holmes's case, Reid said, the symptoms included brief periods of disconnection with reality. Reid's diagnosis was slightly at odds with other psychiatrists — who diagnosed Holmes with schizoaffective disorder, a severe variant of schizophrenia — because he believed Holmes was functioning fairly well before the shootings. Reid stressed that there is not a higher incidence of violent behaviour among those diagnosed with a mental illness than there is in the general population. In an interview with CBC News, Reid said he would not "armchair quarterback" and speculate on the motives of Hussain, especially with so few details known about him. However, he did speak about his interviews with Holmes and the difficulty of predicting violent behaviour. What do you think about the statement that while most people who are mentally ill do not commit violent acts, those who commit acts like Holmes or the shooter in Toronto, do suffer from mental health issues? Reid: I would modify that statement in one way: Some of the people who do these things are mentally ill. Most people who kill two or more people, most of those are not mentally ill. We have … people who do it for some personal gain reason — money or something else, jealousy, anger. We have mentally ill people who do it for apparently unusual or unfathomable reasons. We have terroristic kinds of people who do it for their reasons. I don't think it's reasonable to say, really, in any country, that the majority of people who commit acts like this are mentally ill in the sense that they have a psychiatric illness that is related to the event. Are there any predictors for these types of shootings? Reid: The great majority of situations such as mass shootings or sudden shootings are not very predictable at all without some prior threats, or something like that. We're not talking about people who have a history of robbing people, or people who are engaged in domestic violence — things like that. We're talking about people who may be like the person in Toronto, and some others who, without apparent warning, go and randomly shoot other people. You have to deal with the individual and the visible behaviour or statements that the person makes. Absent those indications, the predictability goes out the window. And even with those indications, predictability is not really the word to use. The word to use is risk. Is person X at more risk of committing violence or committing suicide, or something like that, than someone else? We do a terrible job when we when we talk about the word predict. I can't predict suicide. I can't predict homicide, even in a person with lots and lots of risk factors right in front of me. What I can do is talk about whether the risk is low, medium or high. The best risk factor for future violence is previous violence — whether one is mentally ill or not. That kind of segues into the idea that if we just had more mental health services, better access to mental health services, better shrinks, then this would decrease markedly. That's just not the case. What did you learn about James Holmes and his motives from your interviews with him? Reid: He thought he was depressed and he thought that killing other people would make him feel better. He thought there was about a 50/50 chance he would feel better. [He also had a] specific, delusion-like belief … the belief that every person has one point or one point of value. And if he were to kill another person, he would acquire that person's point. So he has one point of what he called human capital, and by killing 12 people, he acquired another 12 to make it 13. The wounded people and other kinds of victims were simply, in his words, collateral damage. Being a 13-point person did not make him any stronger; he didn't think it would make him live longer, make him more powerful. It was just that it felt better to be a 13 than a one. He said about 10 per cent had to do with a hatred of mankind. And he was quick to say that when he said hatred of mankind, he did not mean a vengeful hatred: he meant an aversion, like one hates broccoli. Why did Holmes decide to launch his attack that particular day? Reid: A number of situations of mass shootings — both by people who are mentally ill and people who are not mentally ill — appear to come up quickly. You acquire the weapon or the way of killing people and you go do it. In Holmes's case, he had thought of and began obsessing about, first, people dying in his adolescence, and then his killing them. And then it became more and more active, more and more specific, some months before these events. Some several weeks or months before the Aurora, Colorado shootings, he planned what would be the most efficient and effective way … of killing as many people as he could. And those are the words he uses. He looked at bombings, he looked at different ways to do it, [and] decided the mass shooting would be a good way to do it. He then began to case locations such as airports, theatres. He didn't particularly want to kill children. … And so the time and the target were of opportunity for him, not something like a snap which made him do it.